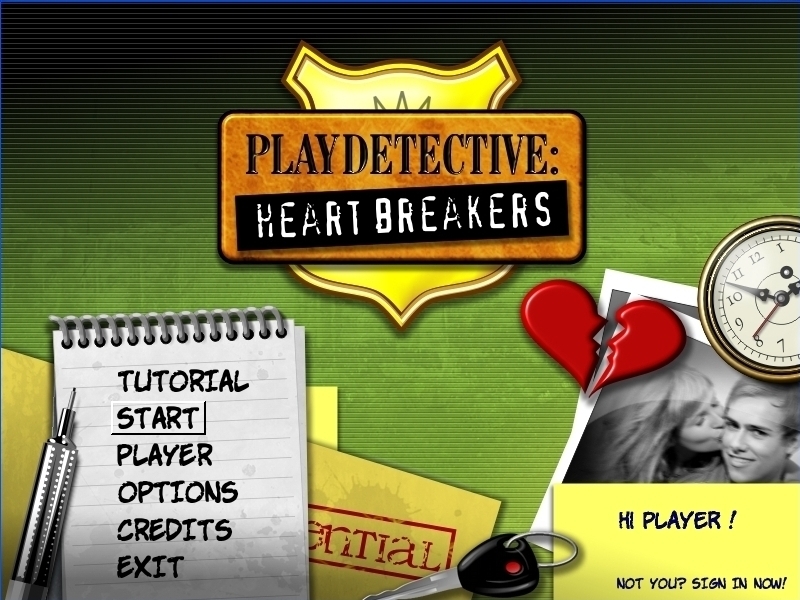 PlayDetective: Heartbreakers is an adventure game where you play the role of a private detective.Your main task is to investigate infidelity cases by conducting surveillance collecting and analyzing evidence solving puzzles. 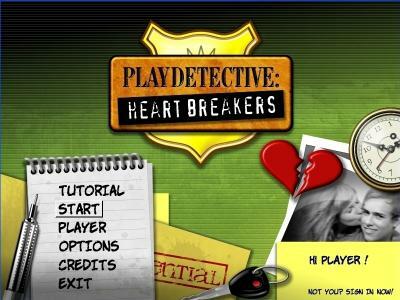 * Investigate 15 unique cases (additional episodes will be available through free and commercial expansion packs). * Use phone conversations photo cameras and eavesdrop devices to capture evidence. * Recover deleted sms (text messages) evidence. * Conduct lie detector (polygraph) tests. * Play fun mini-games and earn money. * Buy and sell investigation tools. * Confront suspects.